As much as many of us hate to admit it, winter is here. The wind is blowing and some states have already felt the effects of piles of snow. With a few months of cold air in our futures, we might as well get out there and embrace and enjoy, right? If you’re hitting the slopes this winter or merely facing long chilly walks with the dog, you’re going to need some serious boots to keep your toes toasty. Here’s a look at 7 ultimate pairs of warm boots perfect to suit anyone’s style. 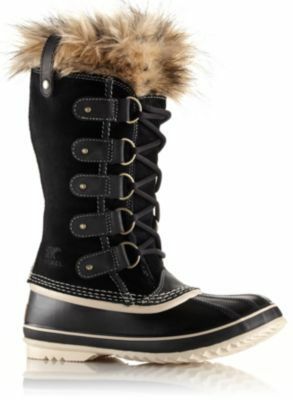 Sorel Joan of Arctic: Stylish and cozy. L.L. Bean Tumbled-Leather Shearling-Lined Lounger: A New England classic. 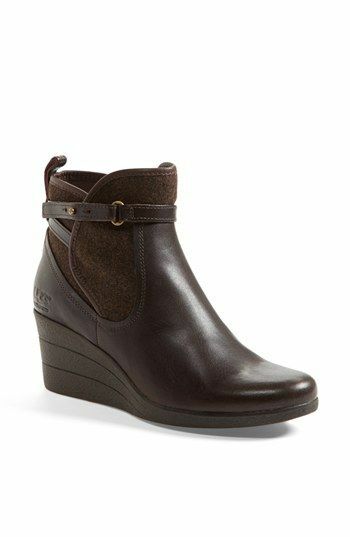 UGG Australia ‘Emalie’ Waterproof Leather Bootie: Super warm, but slim enough for a night out or a trip into the office. 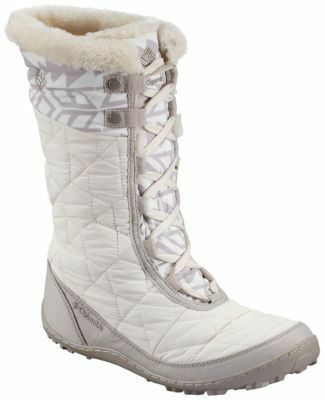 Columbia Minx Mid II: Classic winter white. Steger Traditional Mukluks: Ultimate warmth. 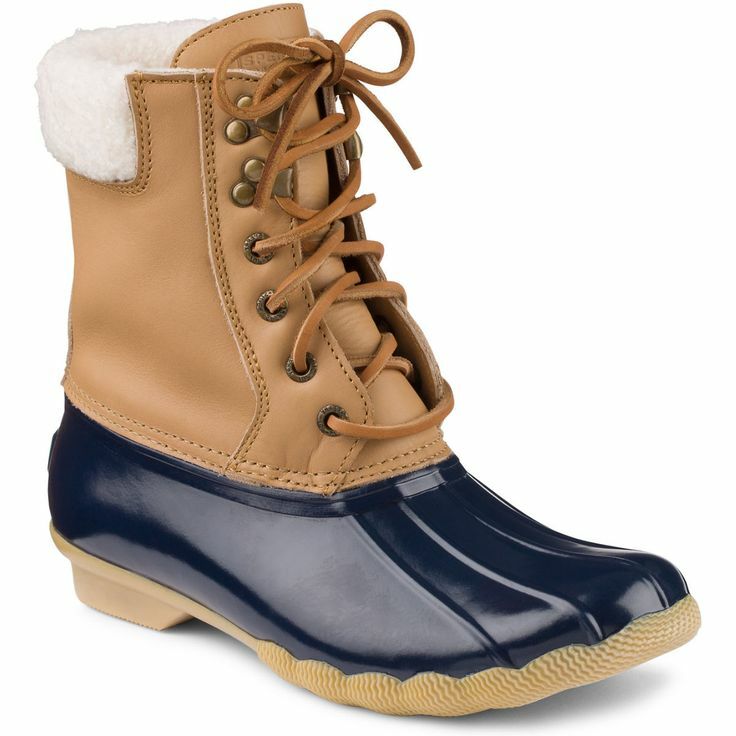 Sperry Shearwater Duck Boot: Classic look, completely waterproof. 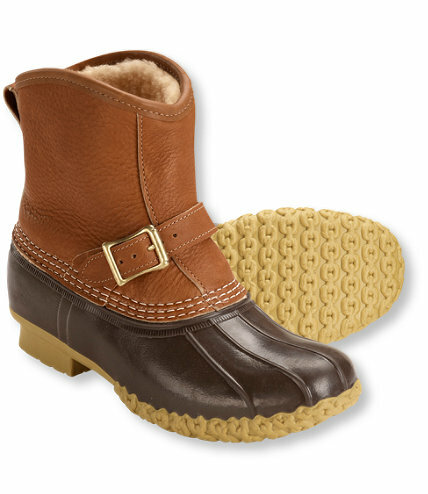 Pajar Canada OS-Fox Trot: Ultimate style without sacrificing warmth. Have you invested in a pair of winter boots yet this season?